Converting farm waste into energy is one of the most efficient ways to reduce our carbon footprint. It was reported that the process of converting waste into energy or farm fuel can end up generating as much as twenty eight billion dollars in 2016. With this in mind, farmers and distributors are working their way towards greening the food supply. To expand on the statistics and technologies surrounding this cause, I would like to bring to your attention an infographic created by Marylhurst University's Green MBA program titled, "Ways to Green the Food Supply Chain." 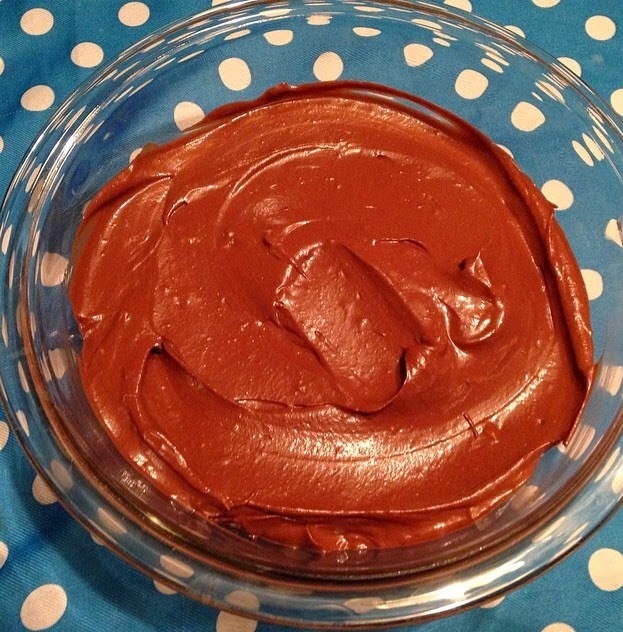 Chocolate Mousse That Is Healthy And Delicious! Combine all of the ingredients. Puree until smooth. Serve chilled. per serving. Dietary fiber from fruits, as a part of an overall healthy diet, can help reduce blood cholesterol levels and also may lower risk of heart disease. 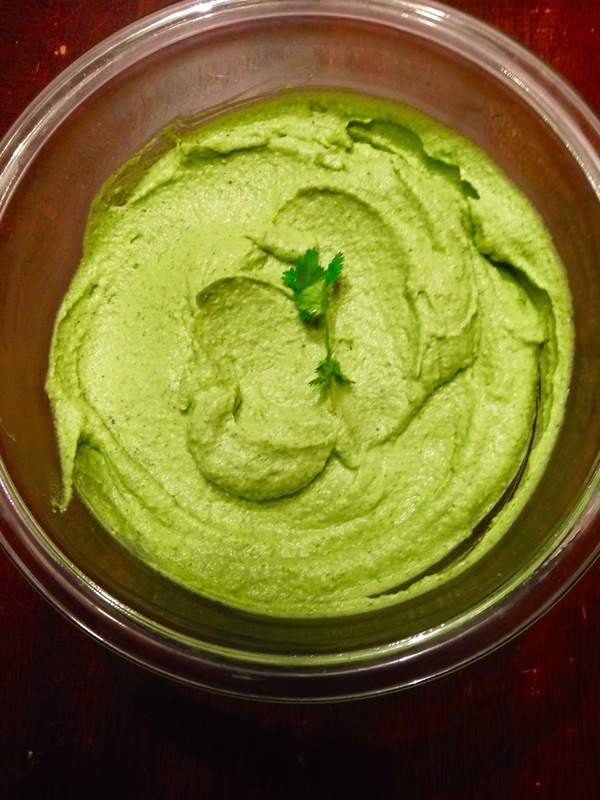 Here is a family favorite that is healthy and yummy (and a great football gameday snack)! 1. Scoop the avocados out of their skins and place in a food processor. 2. Add the cilantro, Greek yogurt, lime juice, jalapeno, salt, pepper and other spices, then blend until smooth. You may serve with vegetables, such as, carrots, cauliflower, broccoli, and jicama.